Danny Cipriani is back in contention for England selection for the World Cup after he was re-bailed until November following his arrest on suspicion of drink-driving. The Sale Sharks fly-half got arrested on 1 June after an early morning car crash between his Mercedes and a Toyota in West London. The 27-year old was straightaway given a breath test before being taken to a west London police station where he later got released on bail. A spokeswoman for the Metropolitan Police said at the time: “Police were called at approximately 5.15am on Monday, 1 June to reports of two cars in a collision in Imperial Road, SW6. No reports of any injuries. “The cars involved were a silver Toyota Prius and a black Mercedes C63. The driver of the Mercedes, a 27-year-old man, was arrested on suspicion of drink-driving. A police spokesman confirmed the same man had been re-bailed to a date in mid-November pending additional inquiries. That decision allows Cipriani to remain part of Stuart Lancaster’s initial World Cup squad, which will be cut to 31 ahead of the opening match with Fiji at Twickenham on September 18. Nevertheless, with Lancaster only likely to select two fly-halves in his final 31-man party, the odds are against Cipriani making the cut. As it stands, George Ford and Owen Farrell are ahead of him. England head coach Lancaster explained to the media on June 23: “I am waiting to see what the police investigation will determine. “At the moment he’s not been charged with anything so as a consequence is in camp and training as everyone else is. 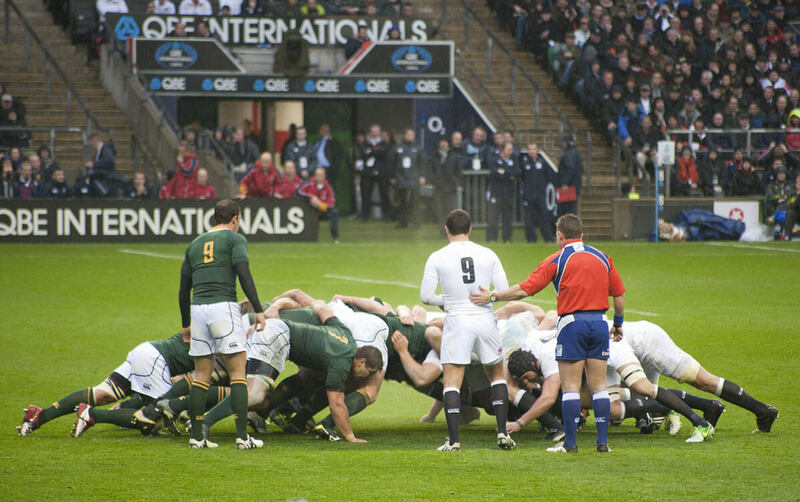 England takes on France at Twickenham on 15 August and in Paris seven days later before concluding their preparations by hosting Ireland on 5 September. Lancaster’s side then begins their World Cup campaign against Pacific Nations Cup winners Fiji on 18 September and will also face Australia, Uruguay and Wales in Pool A.